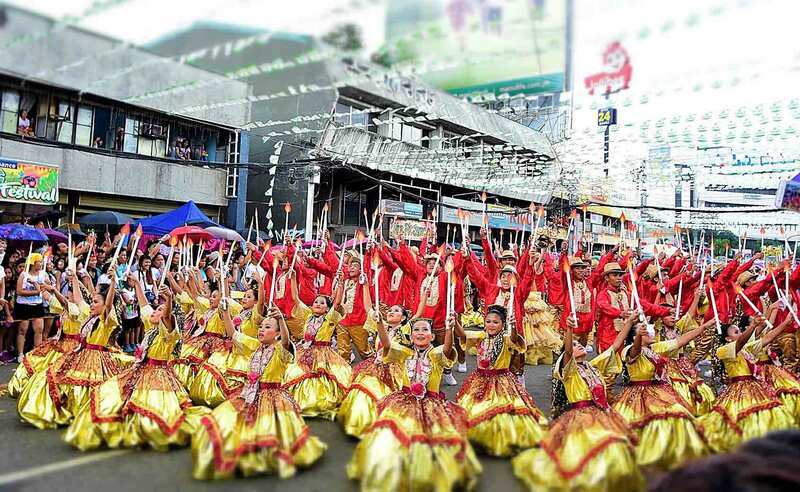 Sinulog Festival in Cebu attracts millions of visitors each year and is one of the famous festivals in the Philippines. The main event is celebrated every 3rd Sunday of January and is often observed through month-long street parties, week-long variety shows, and concerts. On Sinulog 2019 which falls on January 20th, millions of visitors are expected to flock and celebrate Sinulog Festival like locals. But, the majority of them aren’t here for the week-long hustle and bustle of the festival. They’re also here to venture picturesque places and gastronomic pleasures that Cebu City could offer. Located in Dalaguete, Osmeña Peak is one of the most-visited countryside destinations in Cebu. 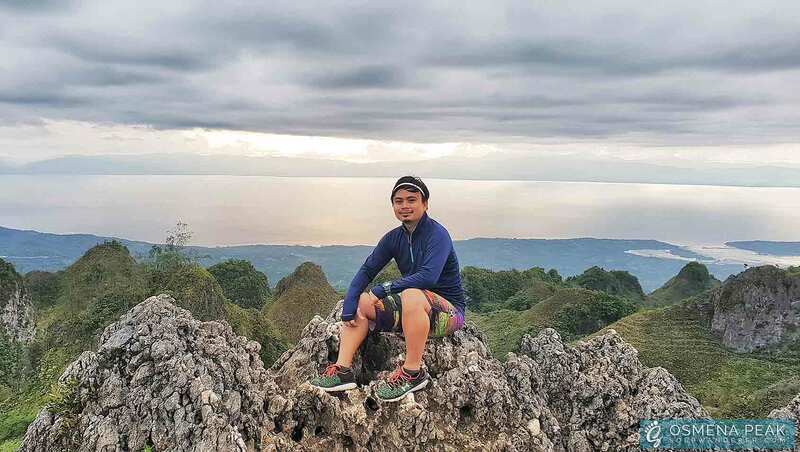 It is the highest mountain in Cebu that has a cluster of jagged hills like a deformed twin of Bohol’s Chocolate Hills nestled between the southern towns of Badian and Dalaguete. 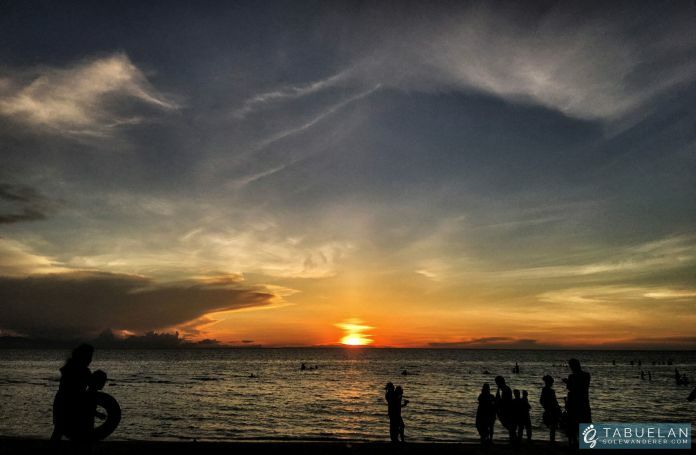 The long-stretched white sand beach of Maravillosa Park in Tabuelan has been a favorite go-to destination by many on weekends. Its powder-like white sand is perfect for beach activities like volleyball, frisbee, camping and sunset viewing. Scape Skydeck in Lapu-Lapu is an eminent luxury dining destination in the island. 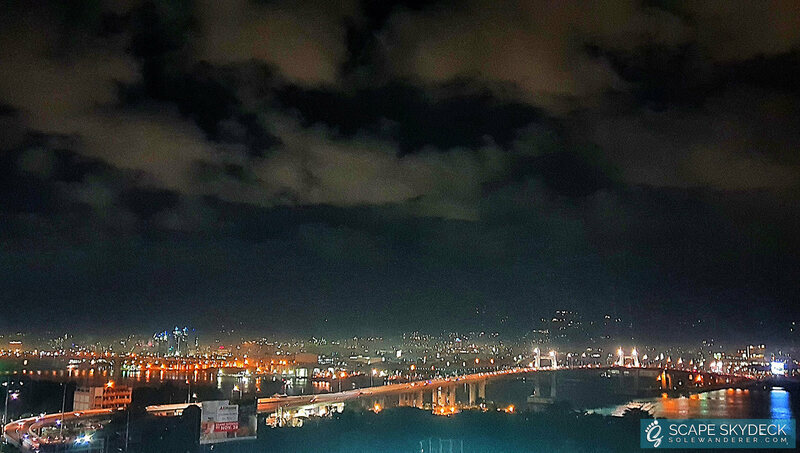 Expect a picturesque view of Mactan channel and Marcelo Fernan Bridge from their sky lounge ambiance. 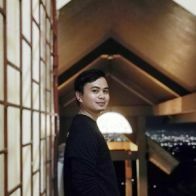 This must-try restaurant for foodies is located near MCIA (Mactan-Cebu International Airport), so its perfect for a quick stop before your flight or upon arrival. It’s always a good decision to escape some time from the hustle and bustle of the city caused by the Sinulog Festival. Located not far from the City proper, Busay has also been a favorite destination for gastronomic adventures and overlooking view of the city. Satisfy you authentic Italian dish cravings at La Tegola Cucina Italiana and enjoy the magnificent view of the city especially with the anticipated Fireworks Display to cap off the festival celebration. Top of Cebu is yet another destination for foodies. 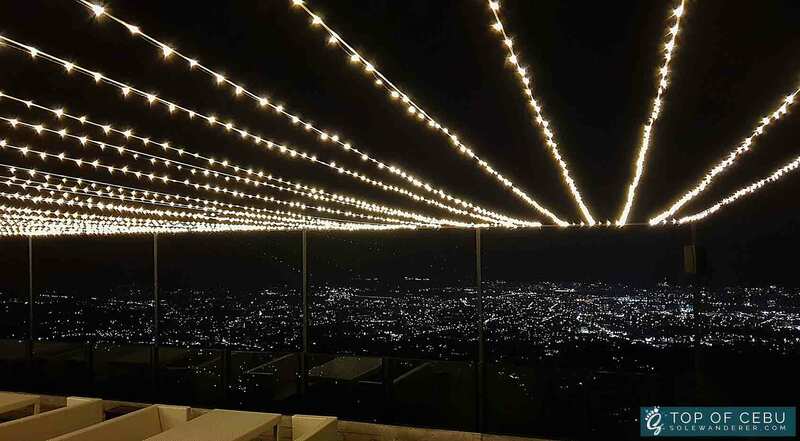 Also located in the mountainous area of Busay, Top of Cebu gained its popularity in social media by their unique lightings and wide viewing deck for city viewing. 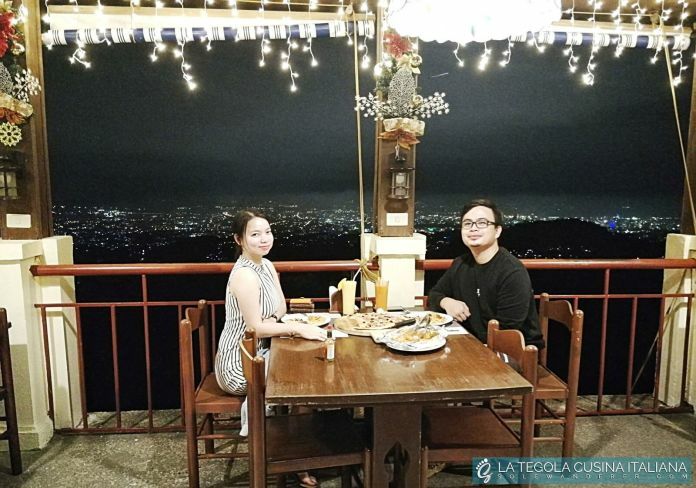 This mountain-top restaurant offers all-time Filipino, French and American delights. And there you have it, the top 5 recommended destinations whilst the bustling streets of Cebu for the month-long Sinulog festival 2019.